These are the pipes that has been bringing water to the city of Flint. According to New York Times: A top aide to Michigan’s governor referred to people raising questions about the quality of Flint’s water as an “anti-everything group.” Other critics were accused of turning complaints about water into a “political football.” And worrisome findings about lead by a concerned pediatrician were dismissed as “data,” in quotes. 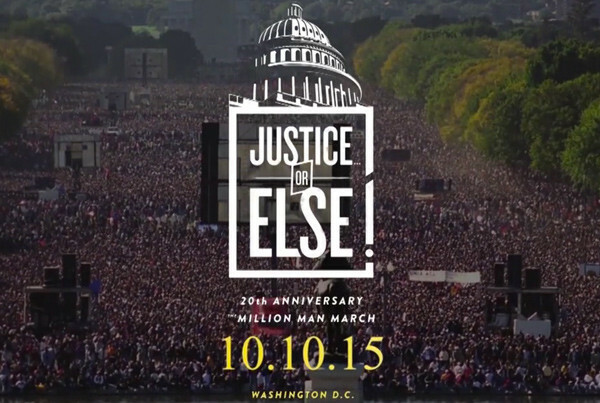 20 years after the original Million Man March another large rally was held October 10, 2015 to push for Justice. Not as many people came out as they did 20 years ago but a younger and more diverse crowd came out in support to push for racial, economical and social justice. last night Drake decided to release a new track titled Draft Day that is allegedly directed to Jay-Z after the two had a little spat over a comment that Drake made about him recently. Check the song out below and let us know what you think about it and this beef in the comment section below.